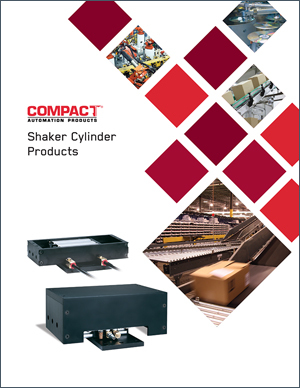 Compact Automation was started in 1974 in Cleveland, Ohio by an engineer who frequently needed a small and easy to mount air cylinder and had an idea of how to design one. The result was the world’s first space-efficient air cylinder product line. 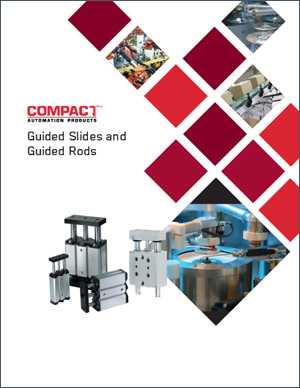 While most competitors now have a similar product offering, Compact is still the leader, offering industry best force-to-size ratios, the most available standard options, and the ability to customize. 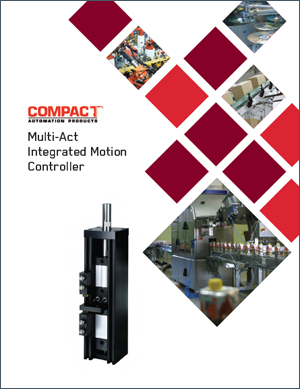 In 2004, Turn-Act rotary actuators were added to the Compact Automation product offering. Like Compact, Turn-Act rotary actuators have industry leading torque-to-size ratios and product configurability. Together they form a powerful product offering. 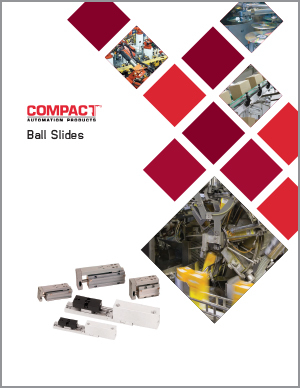 Today Compact is located in Westminster, SC and is part of ITT, a global manufacturer of highly engineered products. Compact Automation is a leading supplier of high-value actuator solutions to original equipment manufacturers in many industries. Our knowledge and experience enable us to provide unique solutions to our customers most difficult challenges. 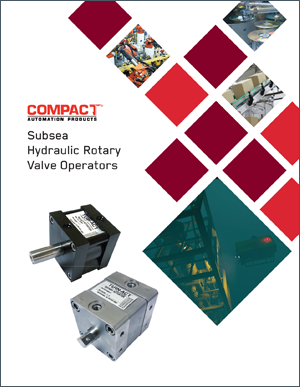 Don’t design your equipment around an actuator, design your equipment the way you want it and we will design an actuator to fit. 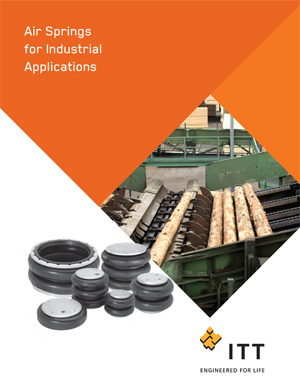 Conoflow ( ITT ) ITT Conoflow: Regulators, Actuators, Positioners, Transducers and Diaphragm Seals.